delta wing and more rigid framework, but it still comes to that vital moment, that instant that sends you soaring into the blue. probably the simplest form of aviation in the world. 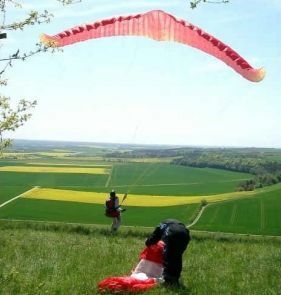 There is no review about Aile Delta - Parapente En Haute-Marne, be the first to leave one !